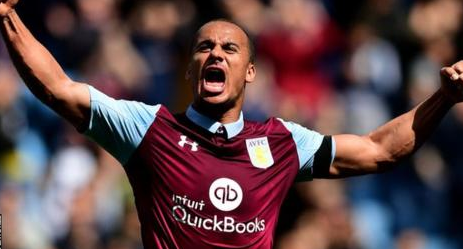 Former Aston Villa and England forward Gabby Agbonlahor has announced his retirement at 32. Agbonlahor has been a free agent since leaving Aston Villa last summer. He scored 86 times in 391 appearances for the Birmingham club and is Villa’s record Premier League scorer with 75 goals. In an Instagram post, Agbonlahor said: “If I would have been told at school I would play nearly 400 league games be the record premiership goal scorer for Aston Villa, captain the great club and represent England at senior level I would of laughed!!! “I wanna say thank you to all the supporters the staff I have worked with at a great club and my ex-teammates. “The thought of playing for another team or playing against Aston Villa was something I just couldn’t do.